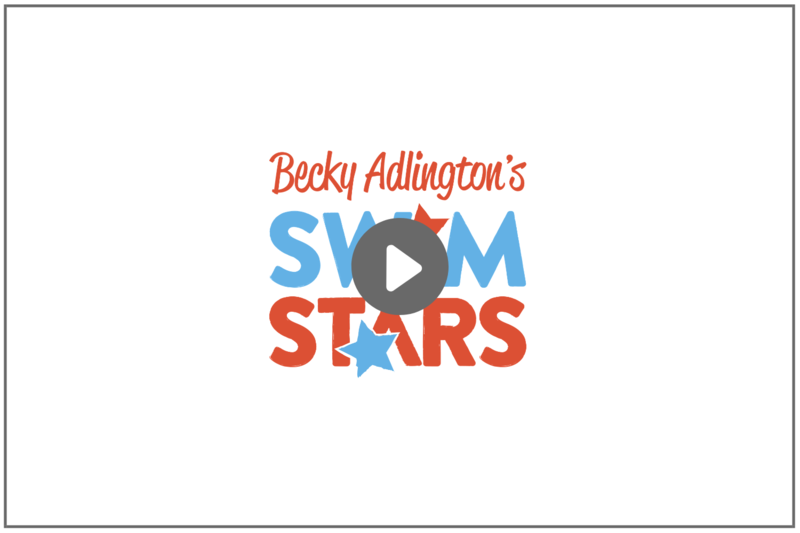 Becky Adlington's SwimStars teaches children to swim with an emphasis on fun. 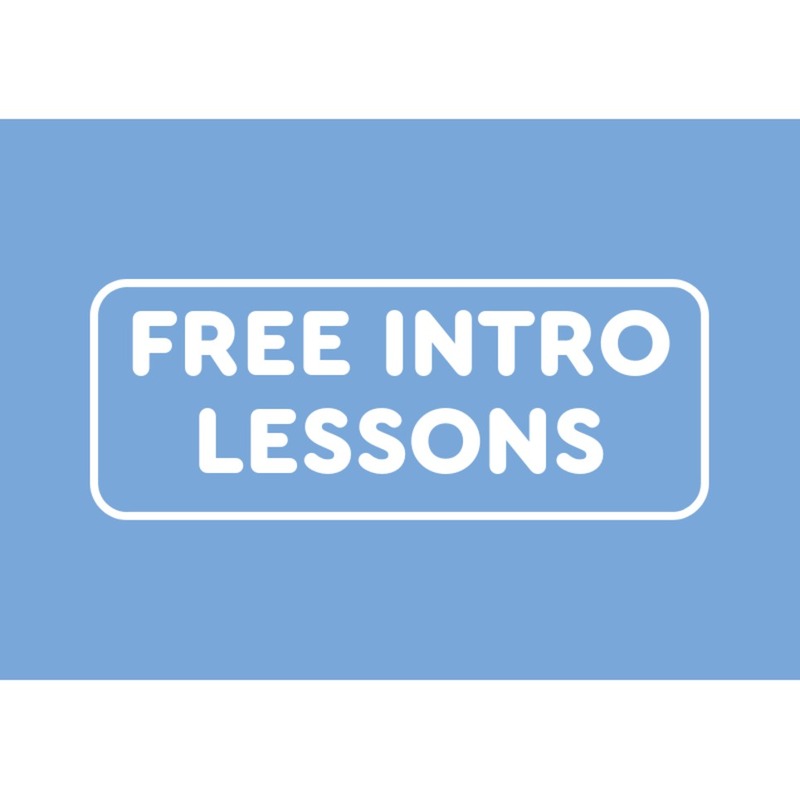 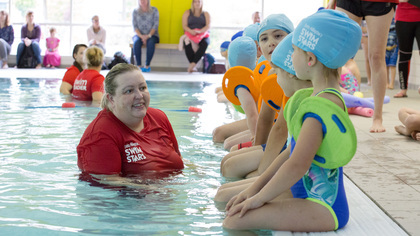 The Becky Way provides a great opportunity for parents and children to celebrate their swimming journey together. 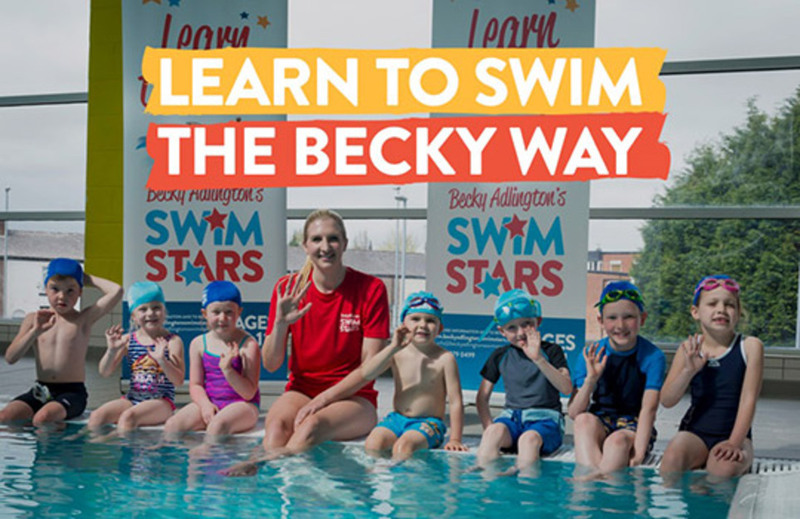 Becky Adlington's SwimStars was set up by Rebecca Adlington, Double Olympic Gold Medallist, and Britain's most successful female swimmer.